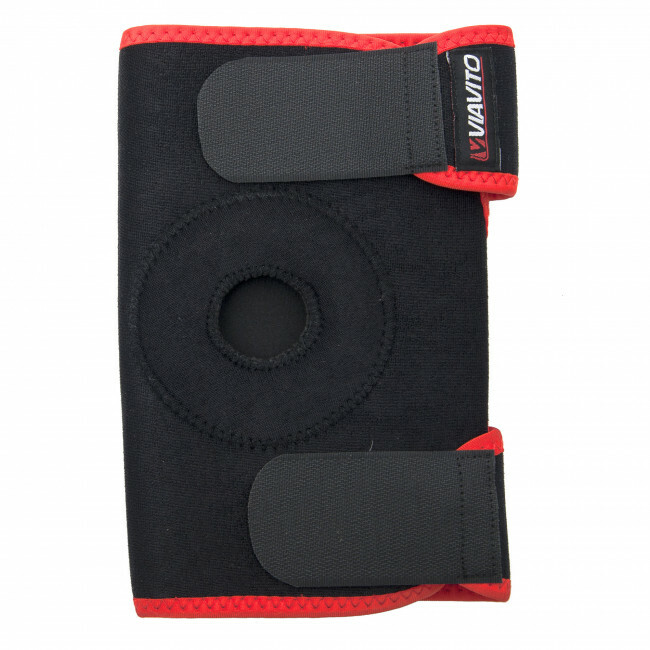 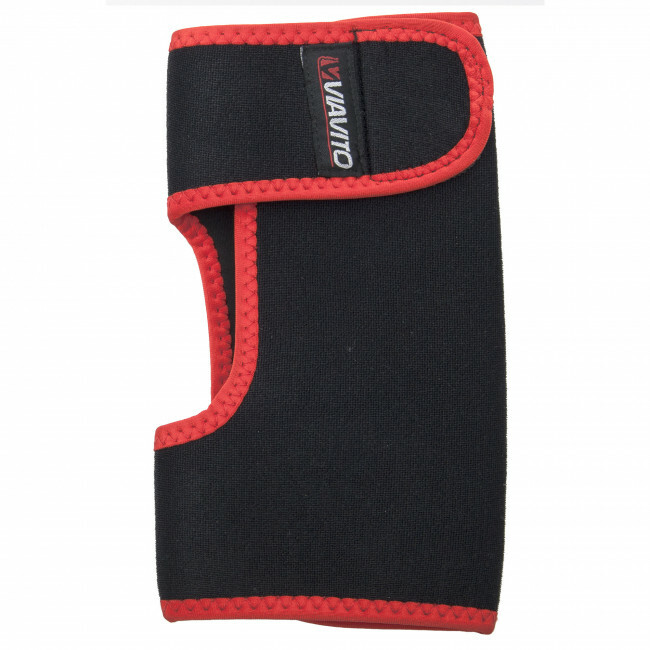 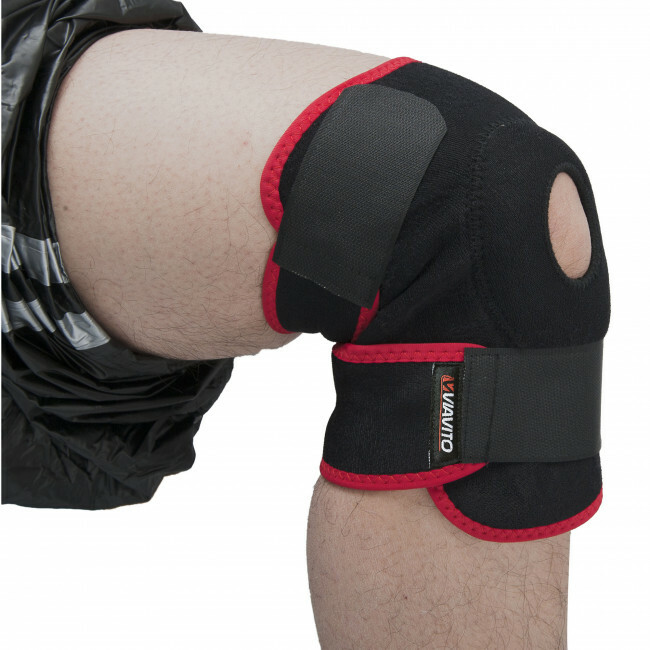 Relieve knee pain, ease strains and sprains and get good flexible support from the neoprene knee support. 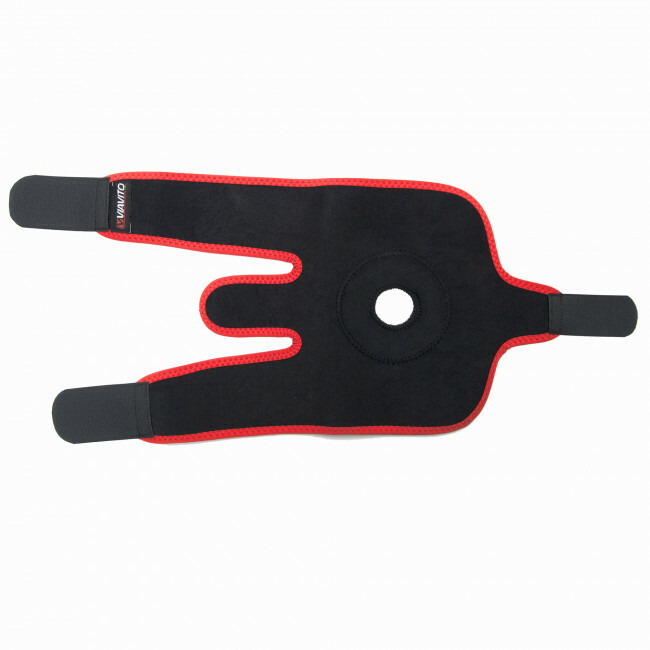 This handy support lets you achieve a full range of motion so joints can move fully and work correctly whilst being supported. The neoprene material is great for retaining heat and compression for your muscles and joints, keeping them warm, and it is easy to put on and take off thanks to the Velcro fastening. 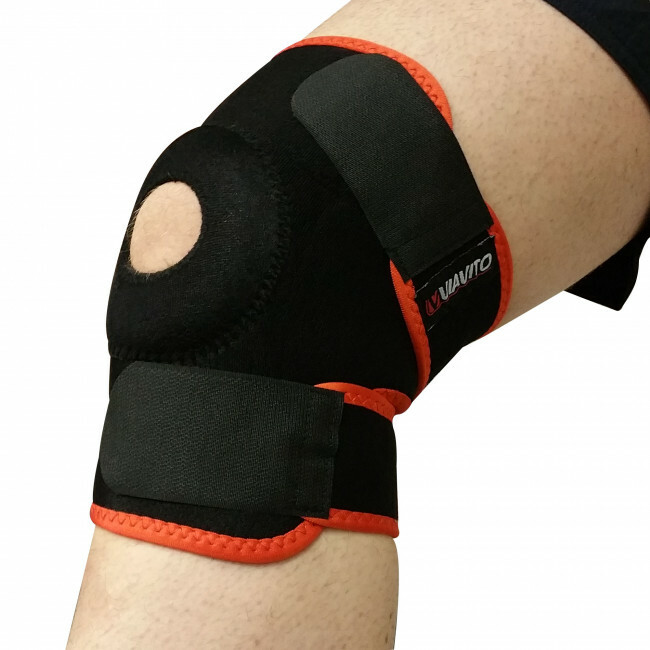 It’s made to suit all sizes and can be worn on both the right and left leg.